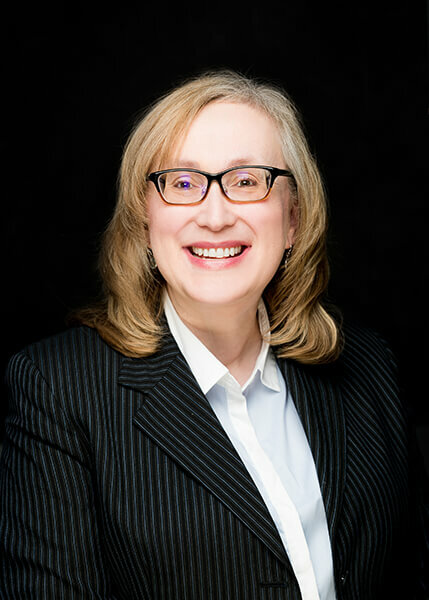 Margaret Paproski is the Vice President, Legal for Midnight Integrated Financial Inc. She is a lawyer, CPA, CMA and finance professional. Margaret spent the majority of her career practicing tax law with a focus on corporate reorganizations, acquisitions and divestitures. She also spent five years of her career as an investment banker at a bulge bracket investment bank in the US after completing her MBA (with Distinction) at the Kellogg School of Management at Northwestern University.